I was in Pyongyang for the Mangyongdae Prize International Marathon and stayed at the Yanggakdo International Hotel. These are the services available at the hotel. I decided to go to the barber shop and get the famed Kim Jong Un haircut. My sister, who speaks Korean, did the translating. 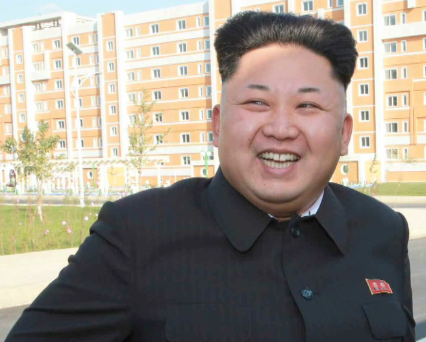 You may have read that all North Korean men have been ordered to get their Supreme Leader's haircut. This is not true, said the barber, who has been cutting hair for 30 years. She said I was the fourth person to ask her for this haircut. It was also the first time I had my nostril hair professionally trimmed. All in, it took about half an hour. I paid RMB64 (S$12) for the Kim haircut, which is about double the price of a regular haircut there, but still a pretty good deal, I think, although no one is going to mistake me for the Supreme Leader. My sister and I gave her a hug afterwards.